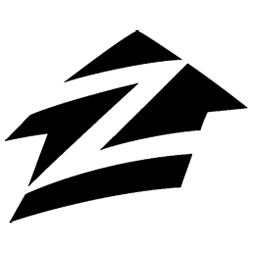 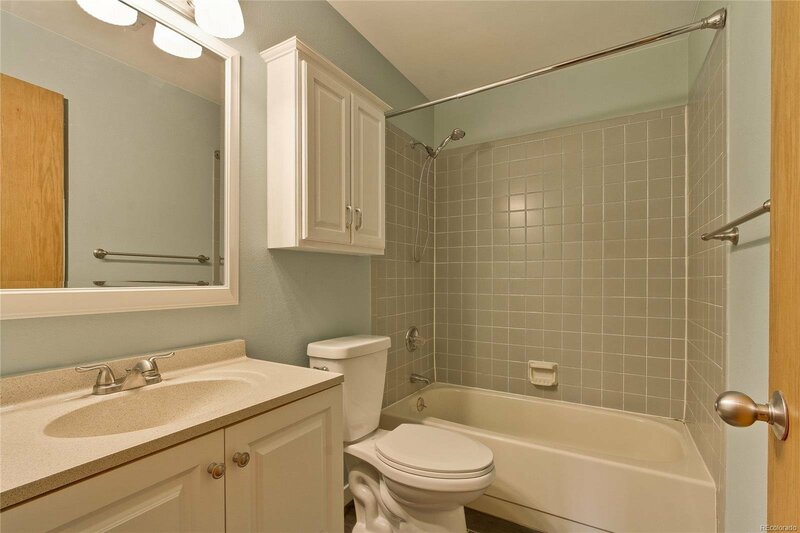 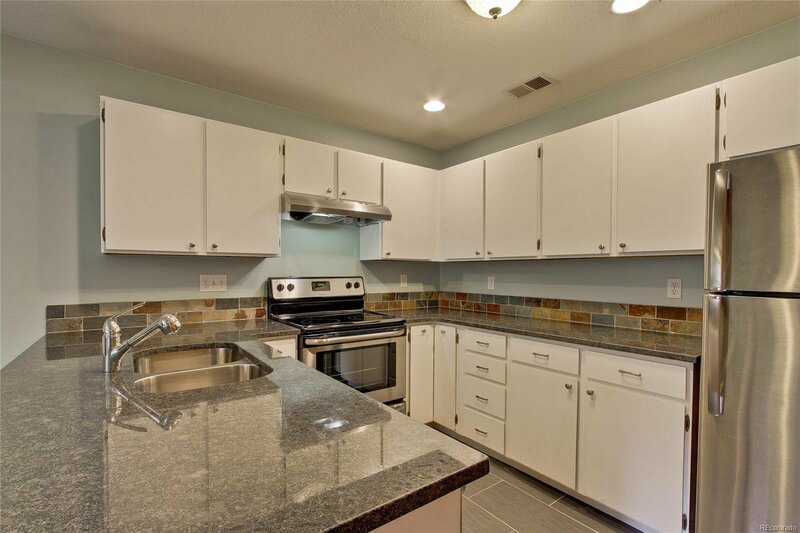 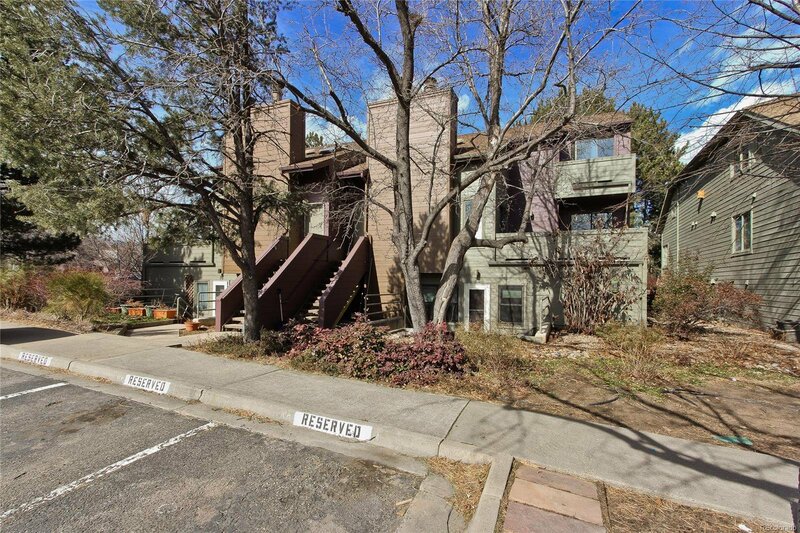 Recently updated 2 bedroom, 1 bath, garden level condo. 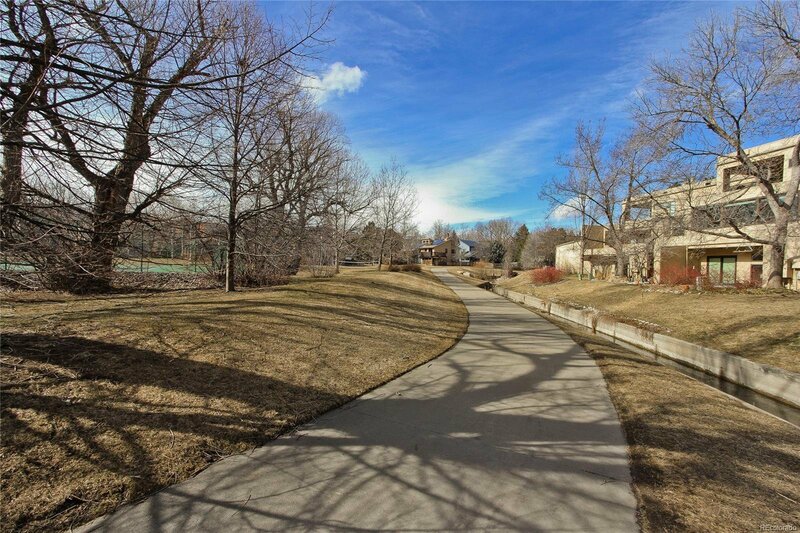 Perfect for an active lifestyle, located just steps from swimming pools, tennis courts, running/walking trails, bike paths and playgrounds. 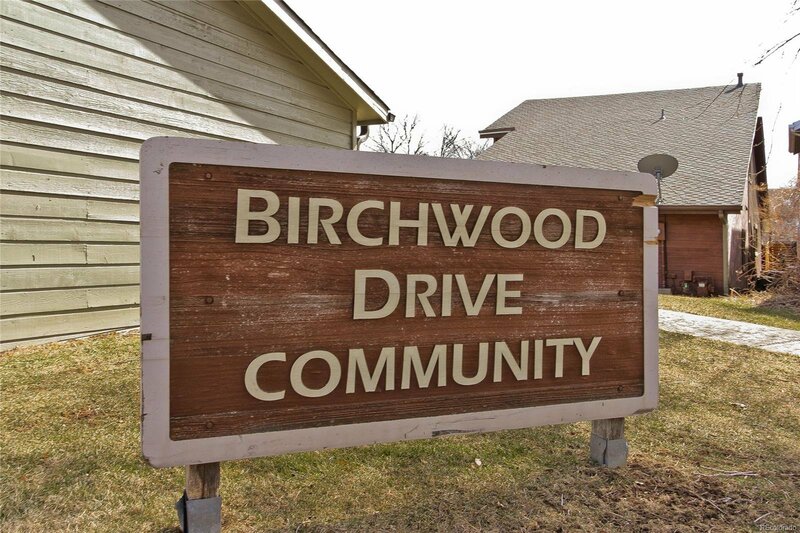 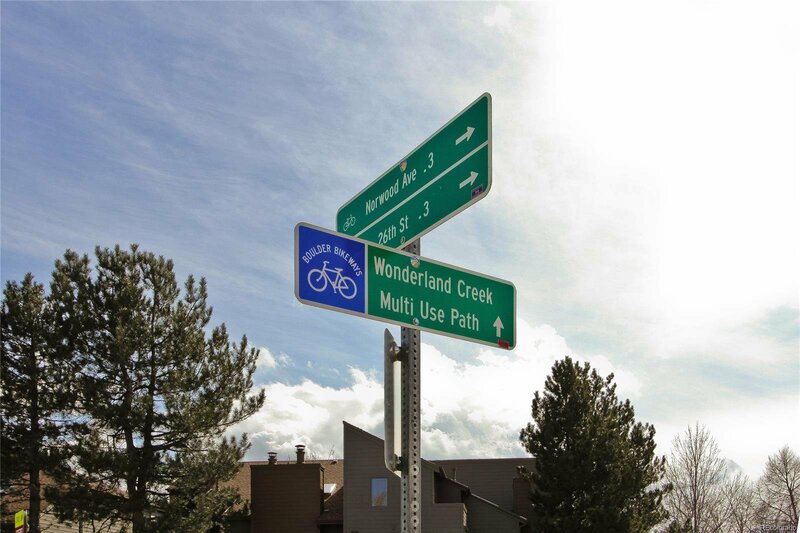 Birchwood condos are close to everything but nestled in a park-like setting with foothill views. 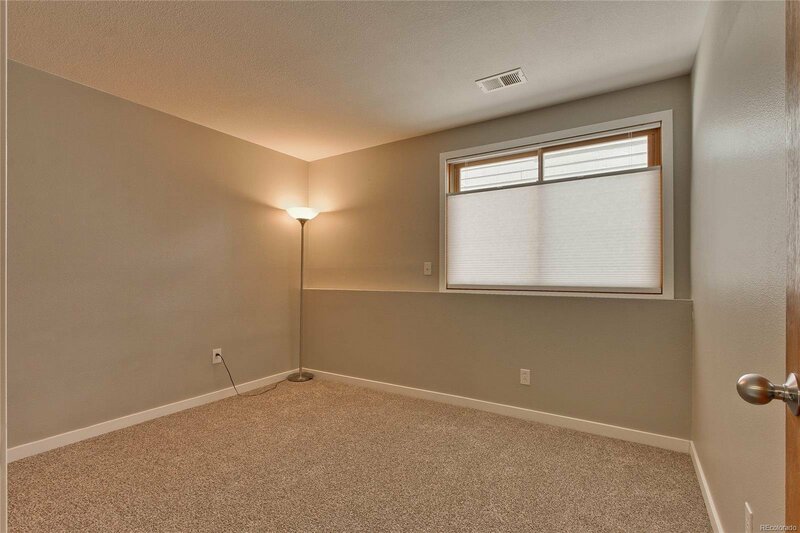 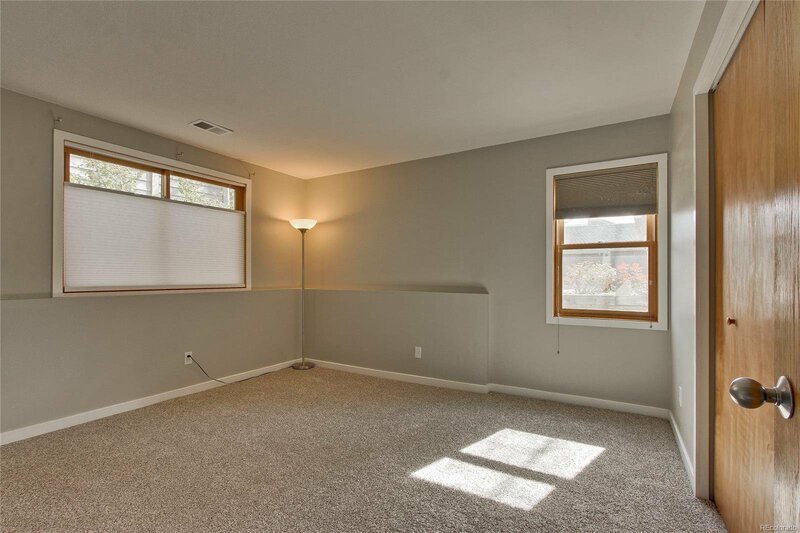 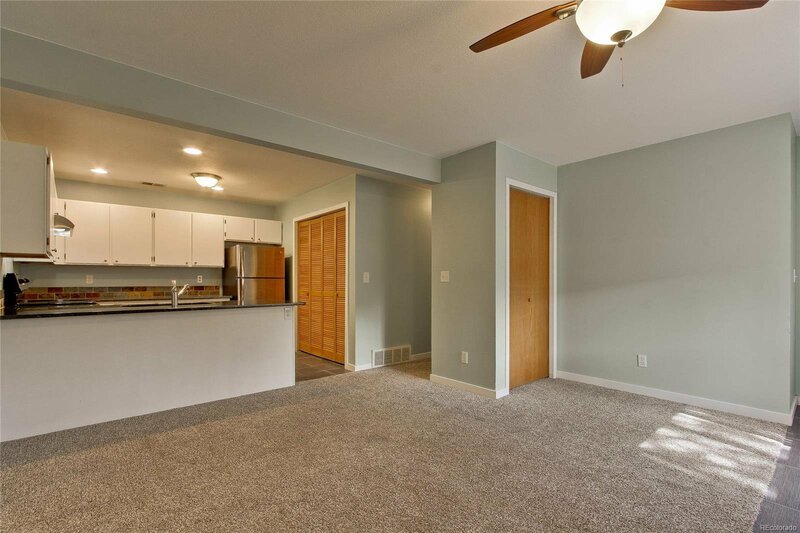 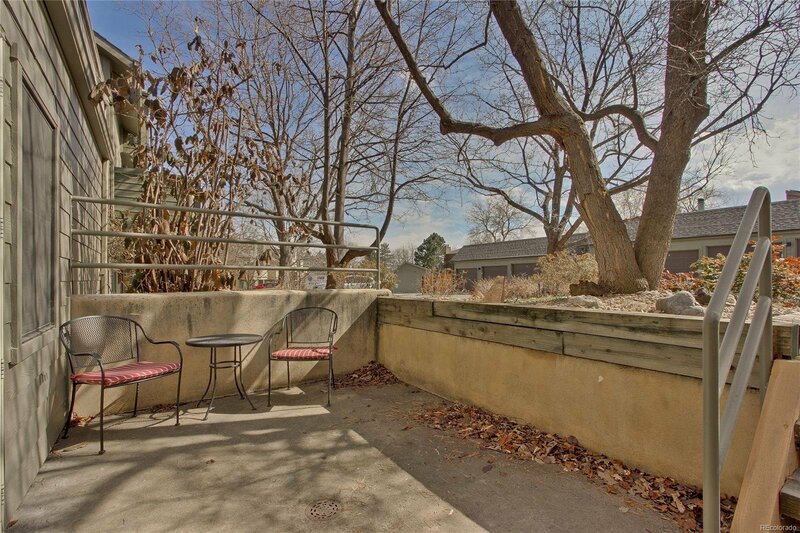 This south-facing unit has big bedrooms, a very nice kitchen, newer appliances, a wonderful patio and a reserved parking space right in front. 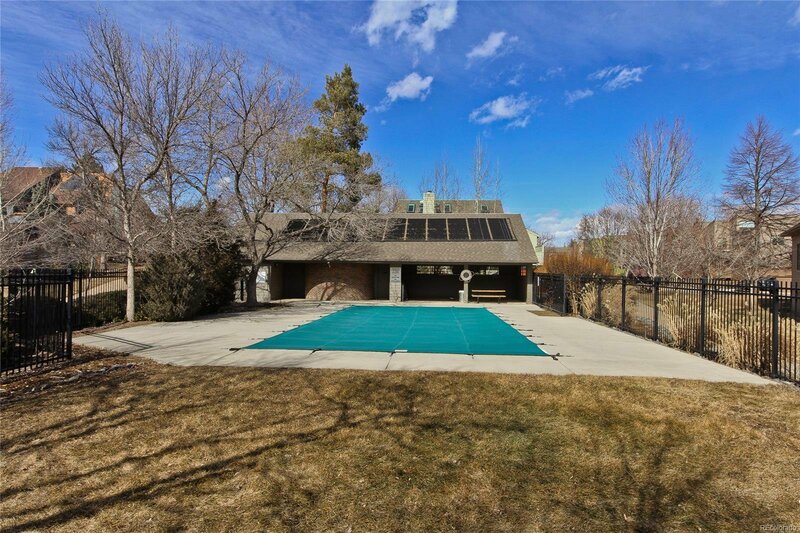 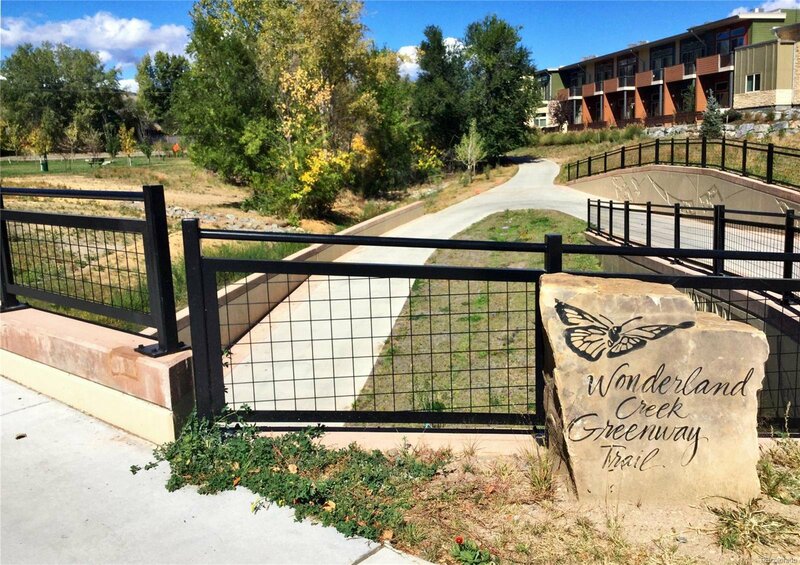 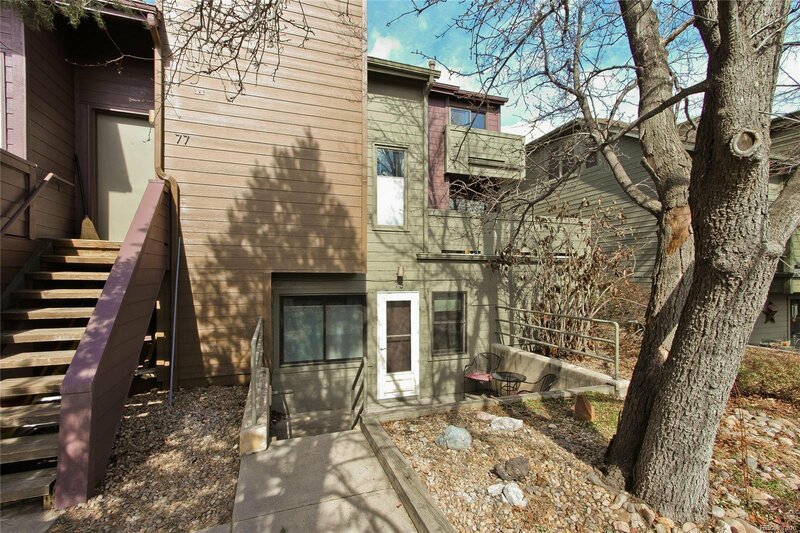 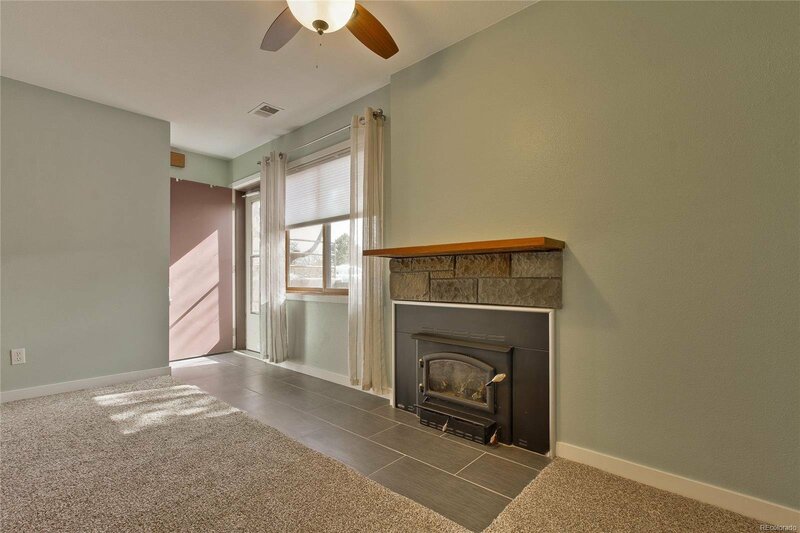 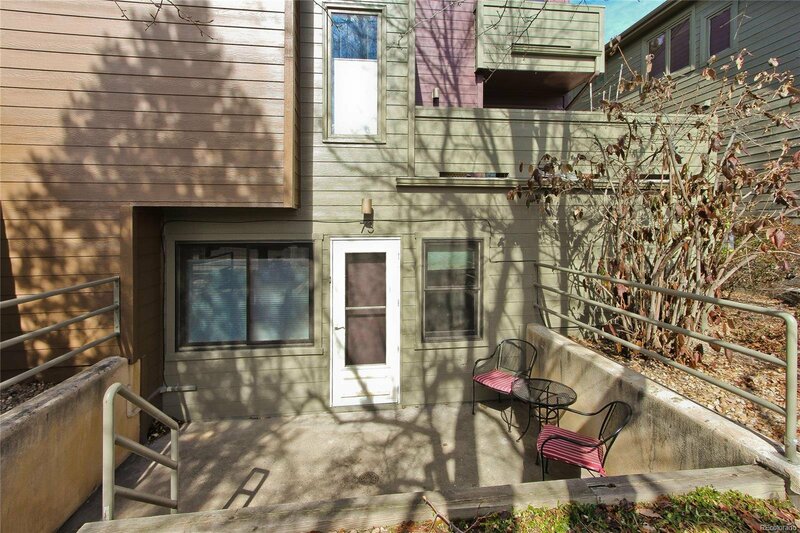 A great spot to enjoy affordable Boulder living.